CBS has released a teaser for ‘Scorpion’ Season 4 so that the viewers are able to know what can happen in the upcoming episodes. The recent spoilers suggest that a new female character will give all her endeavor to split a good tie between Walter O’Brien (Elyes Gabel) and Paige Dineen (Katharine McPhee). Read further to know what can happen in the series. The viewers expect to see Walter and Paige leading a happy marital life in ‘Scorpion’ Season 4. But it seems that may not be a part of the plot. In the previous seasons, we all were excited to see these two important characters making their relationship official. However, someone is all set to test their love for each other in the upcoming season. The identity of that character who is expected to bring a jolt in their relationship is not revealed. Still, fans believe that she is none other than Tina Majorino. In the ‘Scorpion’ Season 4, the ‘Veronica Mars’ actress Tina Majorino will be seen playing the guest role as Florence. Details about this newly added character are still being kept under the wraps. However, the spoilers suggest that she will be seen as a chemist who will move in next to Walter and his team. The viewers will see the returning of Mark Collins (Joshua Leonard) in the upcoming season. According to International Business Times, Mark will be seen insulting Walter that he is not interested in any physical encounter with his girlfriend. Agent Cabe Gallo (Robert Patrick) gets stunned to see Mark’s audacity and tries to stop him. 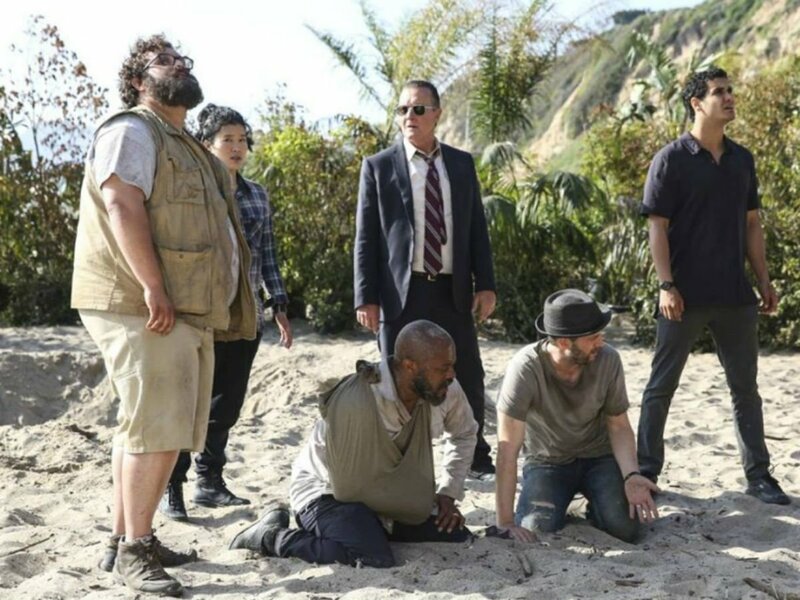 Even the head of Team Scorpion prevents Mark from bringing Paige in between and disrespecting her. Mark instantly expresses regret. Never miss the premiere of ‘Scorpion’ Season 4 on Monday, September 25, 2017, on the CBS. Next articleXiaomi Mi Mix vs. Mi Mix 2: What’s New?